There’s nothing like an engaging and encouraging environment for your child to both play, learn and grow before their ‘big-kid’ years! 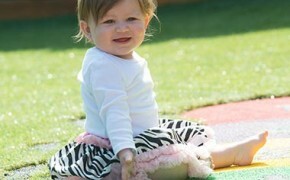 But Peter Rabbit Child Care in Roselands has just that special space. At Peter Rabbit, your little one can thrive in the best active, engaging child care and day time care environment, all while receiving the tuition benefits of a preschool and early learning curriculum. Why Peter Rabbit Childcare & Daycare in Roselands? 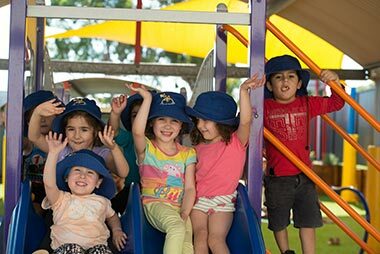 There’s a number of features that makes Peter Rabbit Child Care Roselands one of the highest quality daycare centres in the South-Western Sydney region. Experienced and caring staff, age-specific play rooms, and dedicated daily schedules are just some of our best attributes. Our centre has the experience to know that when the little ones are looked after attentively, parents have peace of mind when knowing that they are being nurtured in the right place every day. 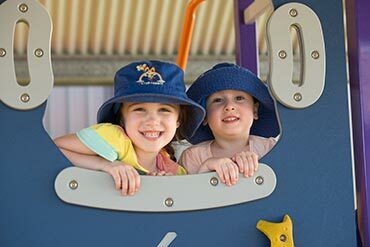 While daycare can be a lot of fun and games, Peter Rabbit Day Care Centre in Roselands places your child’s safety at the top of our daily priorities. 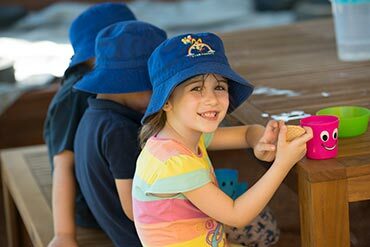 Our centre is a secure and safe premises with integrated indoor playrooms, and an open outdoor play area shaded from the midday sun. Our staff are a wonderful group of qualified and professional carers, who understand the importance of trust and communication between parents and their children. While at daycare, our staff also understand how this dynamic is just as important when supporting the early learning of a child in their care. 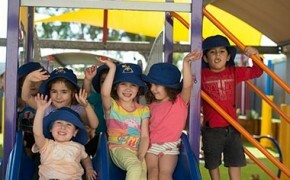 CONVENIENT Peter Rabbit Child Care Centre is situated right in the heart of South-West Sydney. 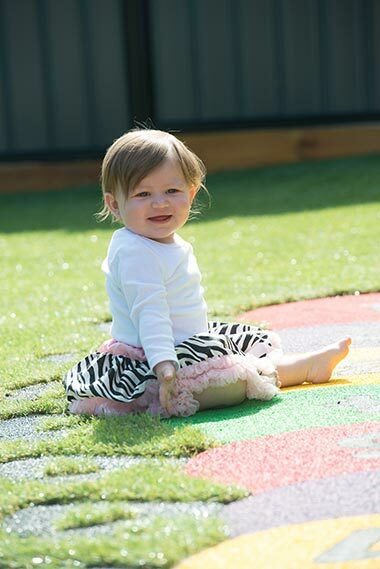 Our unique location makes it easily accessible to young families living between Rockdale, Ashfield, Peakhurst and Blacktown. 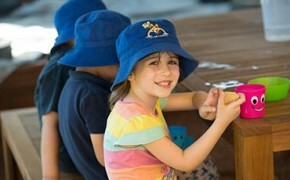 Peter Rabbit Childcare Centre aims to provide trust that reflects a partnership between children, their families and the staff. It will be developed on the premises that the child is capable and clever and so will foster children’s active involvement in the learning process and will provide for their needs and interest in the context of their own world in which they live.